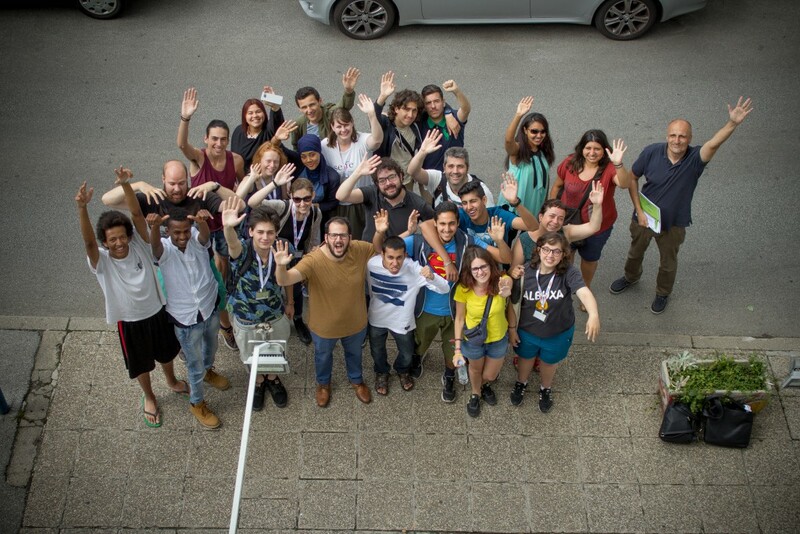 In February 2016 Telecentre Europe and three members (Maks vzw, Telecentar and El Teb) started a new project “Youth e-perspectives on migration”. The idea is to teach young people to use digital media to address important societal issues; the focus topic is refugees and migration affecting many countries in Europe.Young people will participate in an international training on photo creation and editing, digital storytelling, creating a website/blog and using social media. Participants will visit refugee facilities, meet them and will use digital tools to tell compelling stories. The partners developed a training methodology on how to organise a series of workshops. 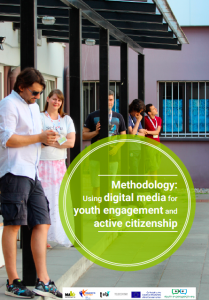 Guidelines on how to apply the methodology were also be produced. The project was inspired by Humans of New York and similar initiatives, where photographers use the digital language to tell compelling stories and put a human face onto societal issues such as migration, unemployment, and relationships. 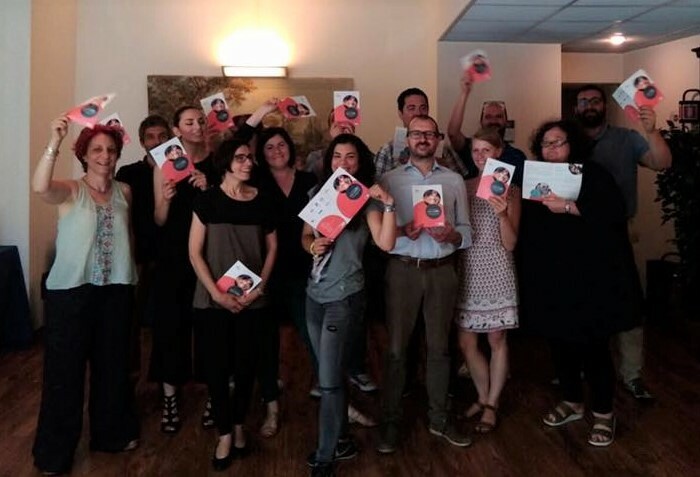 The Lifelong Learning Awards (LLLAwards) celebrate educational practices from all over Europe that can demonstrate the use of creative and inclusive learning methods with outstanding results and the potential to be replicated and/or of inspiring others. 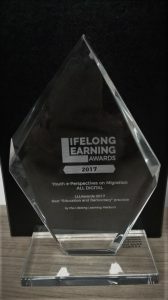 The focus of the 2017 LLLAwards edition was education in the digital era tackling different aspects on how this technological development is affecting and transforming educational practice. Join Youth e-Perspectives on Migration Workshop!